This area has featured some outstanding softball players over the years, including La Mirada High School’s Jennie Finch and Santa Fe’s Laura Berg, who both earned Olympic medals. 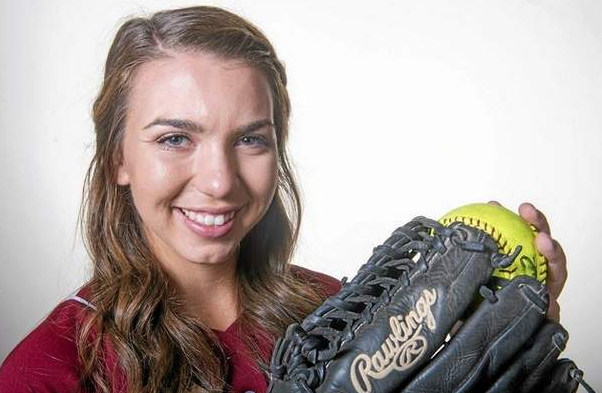 You can add La Serna’s Jamie Wren to the list of greats. The senior has arguably been the area’s top player over the past three seasons and she saved the best for last. 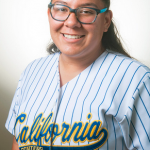 Wren enjoyed another monster season in the circle and at the plate while leading the Lancers to the school’s fourth CIF-Southern Section title. 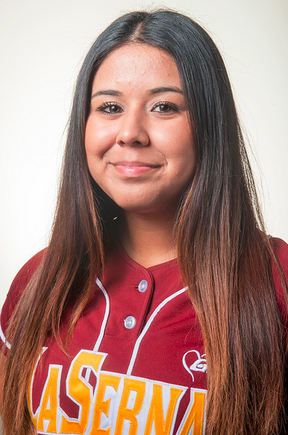 For her efforts, Wren is the Whittier Daily News Softball Player of the Year. She also won the award last season. 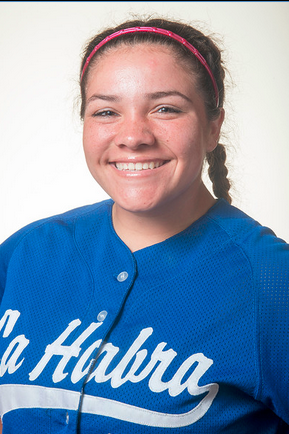 “It was really great to come back (to win CIF-SS) like we did,” Wren said. “We had just one goal, which was to win CIF. We were down (in the championship game), but we just didn’t stop fighting. Wren was her usual self, showing her prowess in the circle and at the plate. 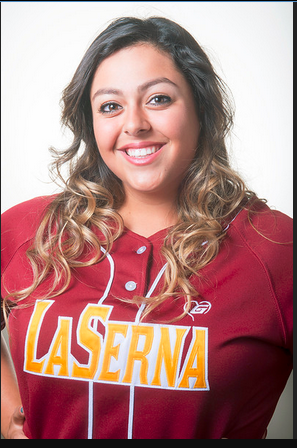 Offensively, she was La Serna’s most-productive player. She hit .455 and drove in a team-high 34 runs. She also had seven home runs to lead the team and scored 12 runs. In the circle, Wren was dominant. She was 25-3 with a 1.13 ERA. She also had 176 strikeouts in 192 innings. She threw 11 shutouts, including two in the playoffs. 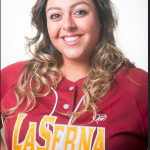 Her best effort might have been in the title game vs. Grand Terrace, where she overcame a sluggish start to shut out the Titans over the final four innings to allow La Serna to rally for a 5-4 victory. Wren now is anticipating her collegiate career, which will take her to Ohio University. She signed to play for the Bobcats in May. 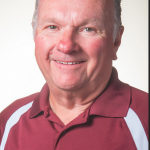 Mike Reed and Mike Orona took over the La Serna softball program prior to last season after Ginger Larsin retired and have kept the train steaming along. The duo guided La Serna to the Division 3 finals last season in their first year before winning the program’s fourth title this past season, beating top-seeded Grand Terrace in the championship game. The Lancers are 54-10 in their two seasons. Walker filled a void for the Swordsmen to help St. Paul win another Del Rey League title. She was money in the circle with a 9-3 record and 1.55 ERA. 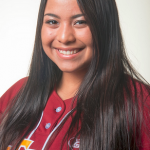 She also provided production in the lineup, hitting. .321 with 15 RBIs. 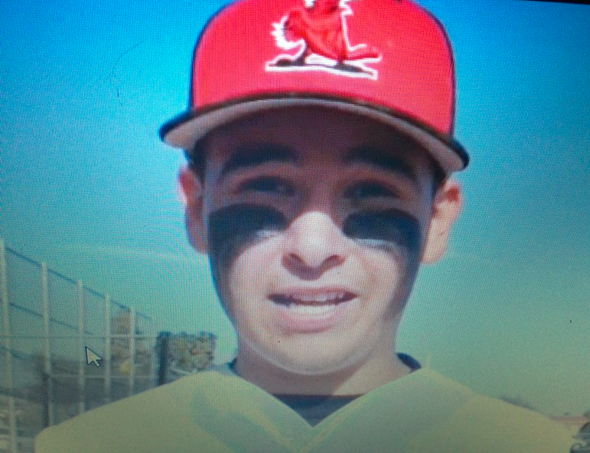 Rodriguez keyed the Highlanders run to a share of the Freeway League title. She was a X-factor in the circle, going 8-3 with a 1.24 ERA. She also had 124 strikeouts in 84 innings. Walker came into the season as one of the area’s top returning players and lived up to the billing. She was arguably the top player in the Del Rey League. 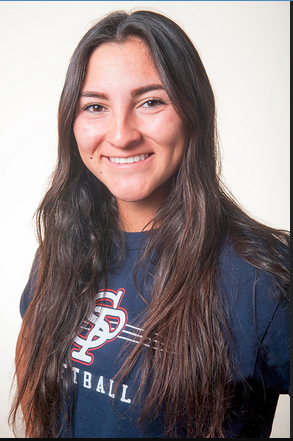 Walker led the Swordsmen to their second-consecutive league title after hitting. .490 with 39 RBIs and four home runs. 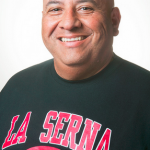 Ayala was part of the Lancers core that keyed the run to the Division 3 crown. 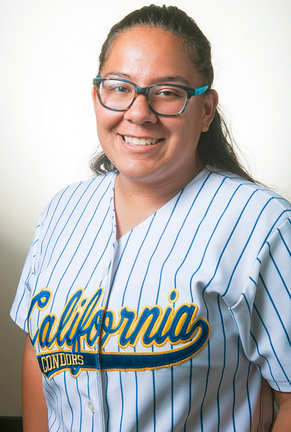 She provided punch by hitting .346 with 21 RBIs. She also scored 15 runs. 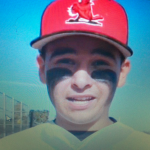 Ayala also had some big hits in the playoffs, including two that keyed wins in the quarterfinals and finals. Kreimann was an above average defender who provided could production in the lineup. 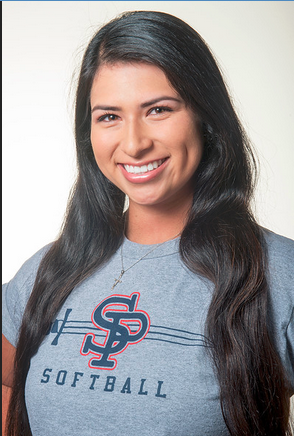 She helped St. Paul to a second consecutive Del Rey League title by hitting .391 with 21 RBIs. She also scored 24 runs. 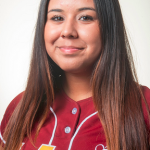 Becerra signed with Arizona State in May and she showed why all season. 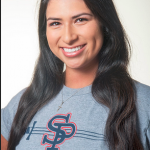 She helped the Lancers to the Del Rio League and Division 3 titles after hitting .413 with 19 RBIs. 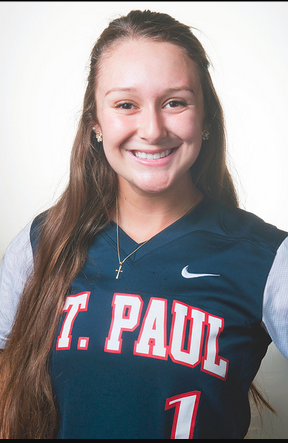 She also scored 39 runs and was arguably the area’s best-fielding shortstop. 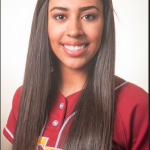 The Heralds have had some good-hitting infielders in recent seasons and Gabriel is the latest. 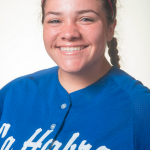 She ranked among area leaders with a .548 batting average. 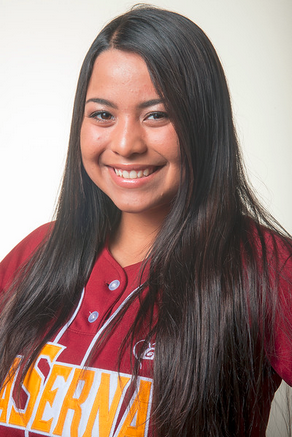 She also had 20 RBIs and scored 20 runs for Whittier Christian. 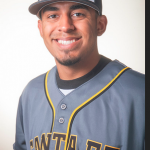 Mejia was one of the more versatile players in the area. But her big key for the Lancers was her ability to hit. 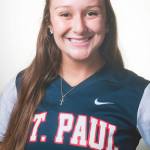 She batted .394 with 27 RBIs to rank second on the team. 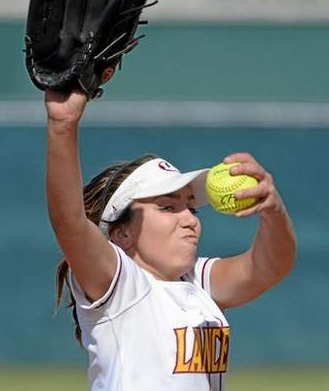 She also scored 21 runs and played a major role in the La Serna’s title quest. 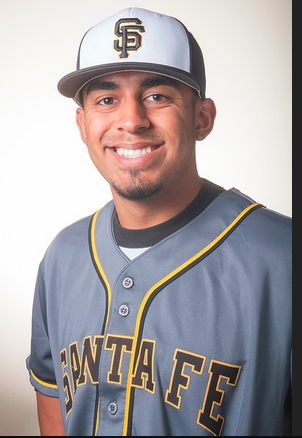 Lopez was another key cog in the Lancers’ deep lineup. 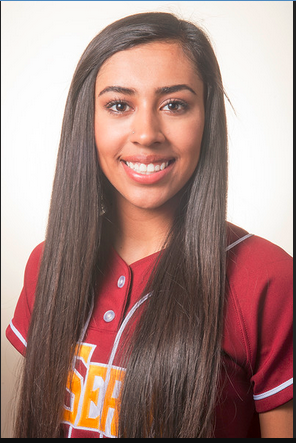 She provided power while also hitting .315 with 21 RBIs and scored 13 runs. 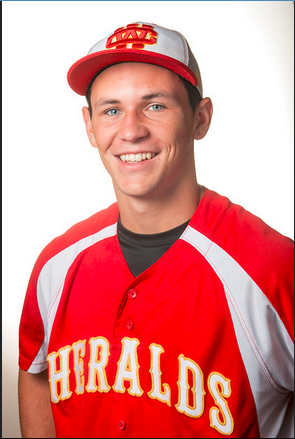 The senior was also one of the better-fielding outfielders in the area. Santa Fe enjoyed one of its better seasons in recent years and Reveles played a major role. 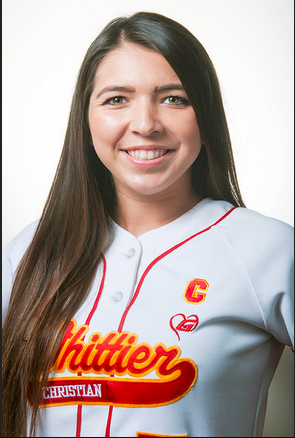 She helped the Chiefs advance to the second round after hitting .409- with 24 RBIs and scored 21 runs. The Condors had a strong second-half to the season and Sharp played a major role. 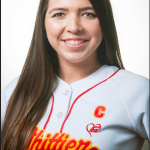 She was one of the top hitters in the area, hitting .446 with 16 RBIs. 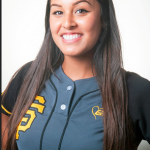 She also scored 17 runs to help California to the playoffs. 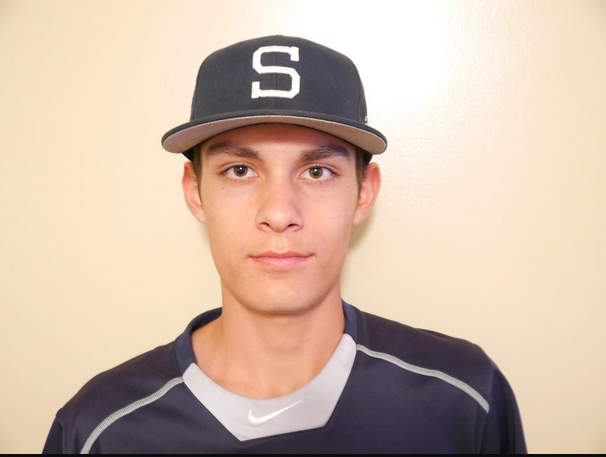 Daniel Alvarez has arguably been the top pitcher in the area the past few seasons. He saved the best for last. Alvarez was again No. 1 in the area, while also adding some big-time moments when the Condors needed it most. 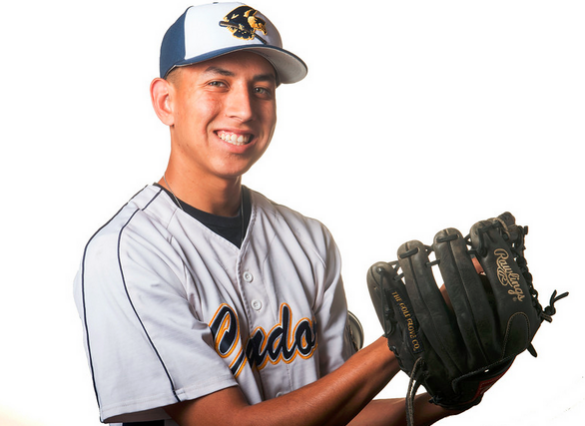 For his efforts, the senior is the Whittier Daily News Baseball Player of the Year. 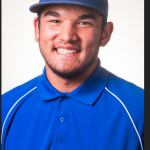 Alvarez was also selected to the Louisville Slugger All-American Team for the second consecutive season. He did that often for California this spring. 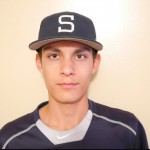 The senior, who was 14-4 during his sophomore and junior seasons, went 10-2 with a 0.86 ERA in helping the Condors to their fourth consecutive Del Rio League title and a second straight trip to the CIF-Southern Section Division 4 semifinals. 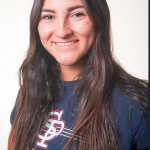 Alvarez, who also had 119 strikeouts in 90 innings, came up big in the postseason, including getting a key save in a 2-1 victory over Santa Ana Calvary Chapel in the second round. He also had two shutouts and won his final six decisions. 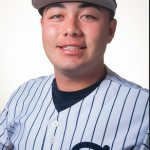 Now Alvarez will concentrate on the next level, which has him ticketed for major college baseball with UC Irvine, and perhaps a future in pro baseball. 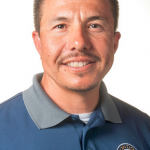 Tony Nieto, along with long-time assistant coach Jeff Ramirez, has built the Condors into an area power the past few seasons. 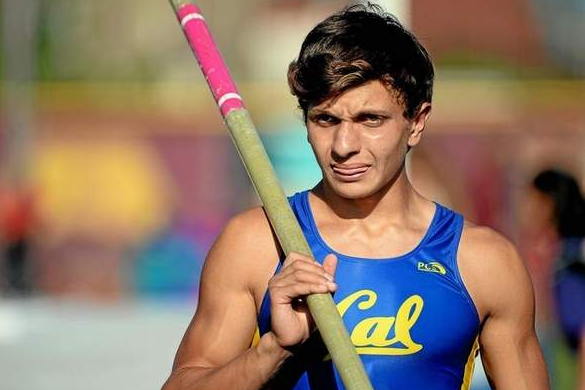 California finished 26-6 and won it’s fourth consecutive Del Rio League title this season. The Condors also won the league for the sixth time during the past seven seasons. The Condors advanced to the CIF-Southern Division 4 semifinals for the second consecutive season. Sarro was a key to the Raiders winning another Freeway League title and a third consecutive trip to the CIF-SS quarterfinals. 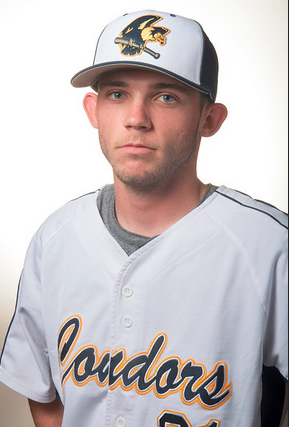 He went 11-4 with a 1.35 ERA, with the 11 wins ranking tops in the area. He also had 78 strikeouts in 82 innings. 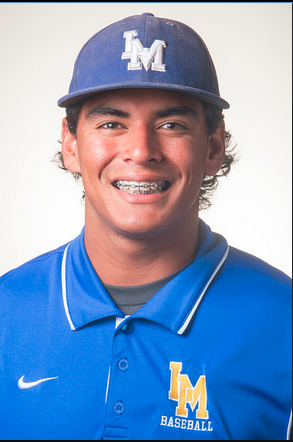 Cal’s strength on the mound did not start and end with Daniel Alvarez. There was also Johnston, who would have been a No. 1 starter on most teams in the area. He went 10-2 with a 1.37 ERA. The 10 wins tied him for No. 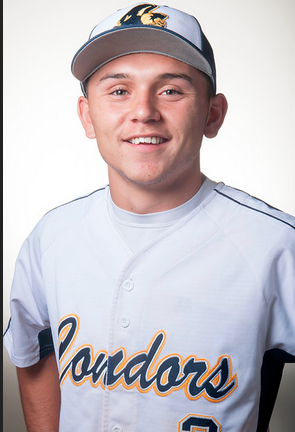 2 in the area behind Sonora’s JonPaul Sarro and even with Alvarez. Hughes keyed the Heralds run to the playoffs. 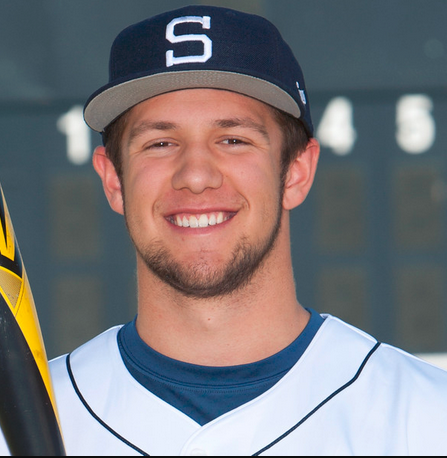 He was solid behind the plate and ranked among area leaders on offense. Hughes hit .376 with 21 RBIs. He was first team All-Olympic League. 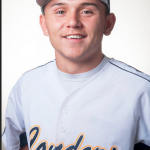 Rosander was the offensive key for the Raiders, who won the Freeway League and advanced to the quarterfinals for the third consecutive season. He was a tough out in the middle of the lineup, hitting .381 with 22 RBIs. 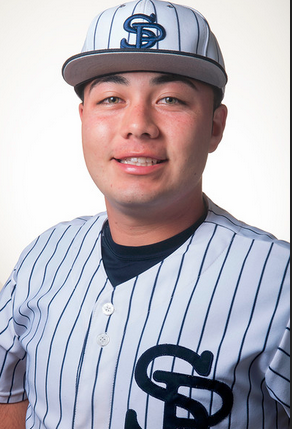 Gonzalez helped the Condors both in the field and at the plate. 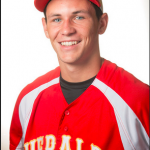 He was one of the top fielding shortstops in the area while also providing a late spark at the plate. He finished with a .286 batting average and had 14 RBIs and scored 24 runs. 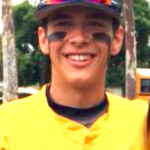 Lopez combined solid defense with one of the top bats in the area. 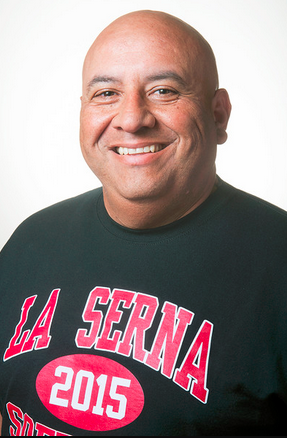 He helped the Matadores recover from a slow start to make the playoffs. Lopez hit .374 with 19 RBIs. He also scored 19 runs and had nine doubles. He signed with Hawaii. Genera was a key to the Cardinals’ turnaround, which saw them recover from a last-place finish in 2014 to the playoffs this season. He hit .422 with 21 RBIs. Elliott was the top newcomer in the area. 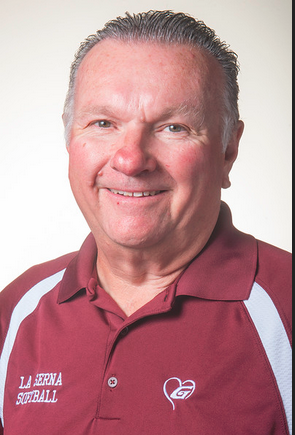 He also played a part in the Condors winning another Del Rio League title and a second trip to the semifinals. He hit .313 with 22 RBIs. Elliott scored 22 runs and also had two saves. Lan is one of the top young players in the area. 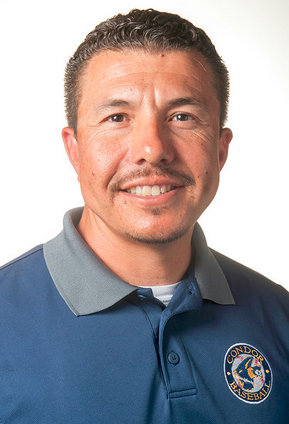 He helped La Mirada win 14 of its final 21 games to make the playoffs. 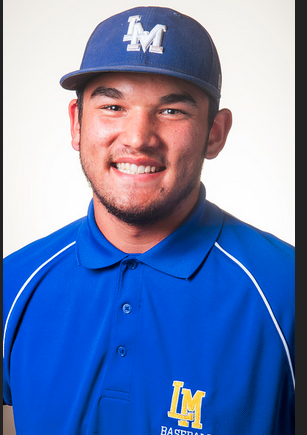 Lan hit .317 with 19 RBIs. He also scored 25 runs and had five home runs and eight doubles. Ledesma led the Chiefs to one of the better seasons in recent memory. He hit .396 with 12 RBIs and scored 20 runs. 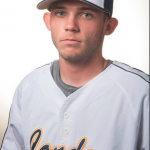 The senior, who hit .496 in league play, also was 5-3 on the mound with a 2.15 ERA. 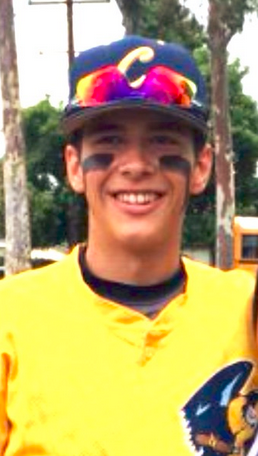 Sansores was one of the top pitchers in the area. 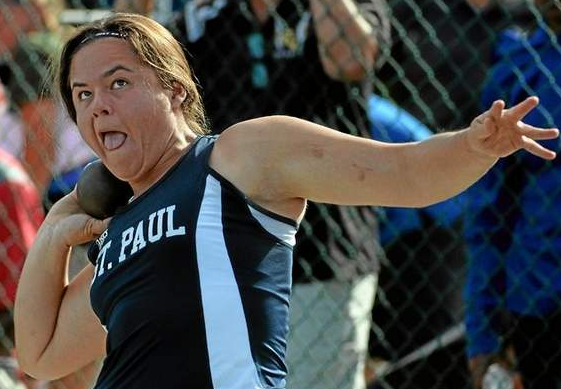 He helped St. Paul to a share of the Del Rey League title. 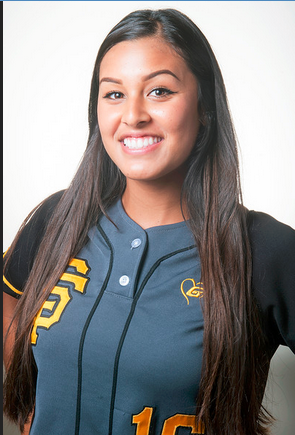 Sansores ranked among area leaders in wins and ERA and earned All-Del Rey League. 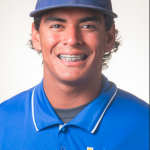 Pitcher: Shawn Dumser, La Mirada, Jr.
Pitcher: Michael Corona, Schurr, Jr.
Infielder: Luis Murillo, Cal, Sr.
Infielder: Adam Rubio, Montebello, Sr.
Infielder: Andy Munoz, Montebello, Jr.
Infielder: Tony Rosario, Schurr, Sr.
Outfielder: Jordan Smith, La Habra, Sr.
Outfielder: Daniel Jung, La Mirada, Jr.
Outfielder: Jayson Clayton, Sonora, Jr.
Utility: Travis Miller, La Serna, Sr.
La Serna High School’s Jamie Wren, who helped the Lancers to the school’s fourth softball title, led the area selections when the CIF-Southern Section released it’s All-Division lists for baseball and softball. Lyzette Reveles, Santa Fe, Sr.
Taylor Becerra, La Serna, Sr.
Niko Walker, St. Paul, Sr.
RJ Lan, La Mirada, So. Elias Ledesma, Santa Fe, Sr.